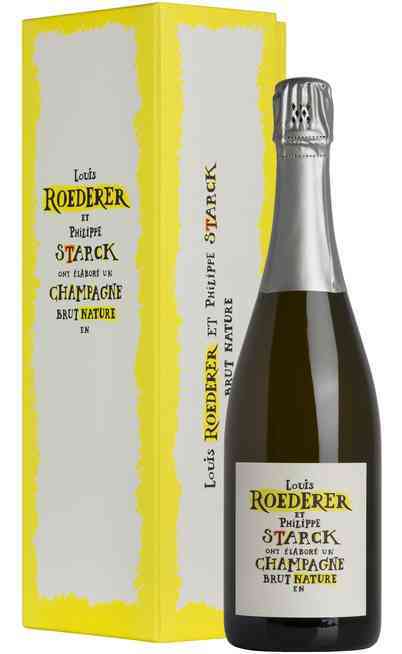 This is one of the few French Champagne wineries which is still owned by the family who founded it in 1776 in Reims. 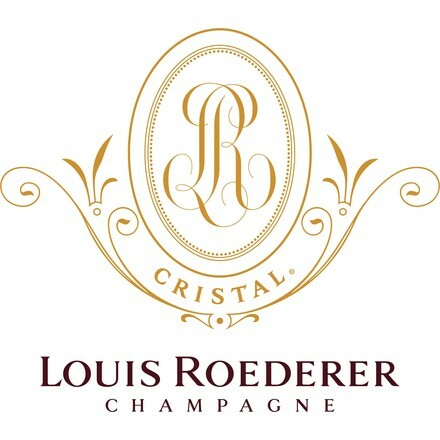 This winery obtained its present name in 1883 when Louis Roederer inherited the company and he converted it in his own image. 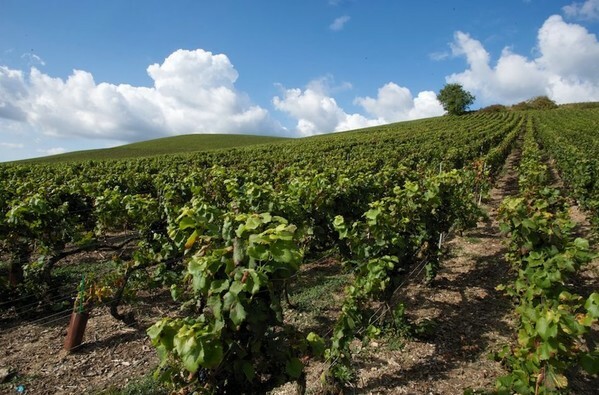 While the other farmers where focused on the grapes, he bought the best territories and he focused his attention to the soils. 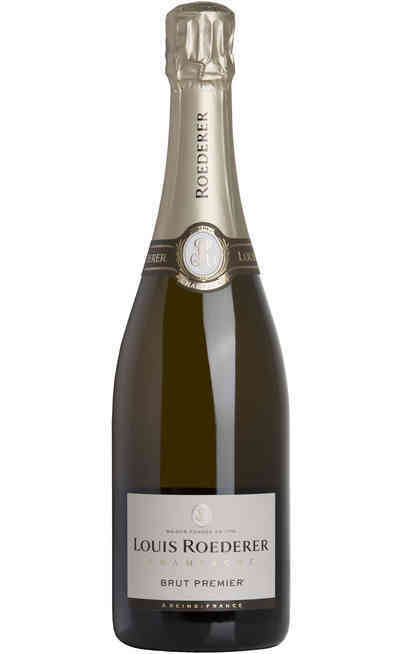 The Roederer winery today owns 240 hectares divided into three cru of Champagne located in the Montagne de Reims, Côtes des Blancs, and Vallée de la Marne hamlets. The familiar organization and the quality of the cru give to the company a constant improvement in the quality of the Pinot Noir, Pinot Meunier and Chardonnay grapes. 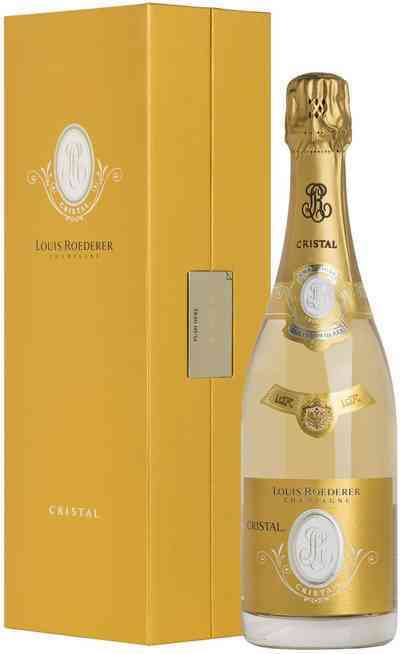 The Roedere winery is famous to have invented the Cristal wine which was the Nicholas I and Alexander II, Tsars of Russia, favorite wine. 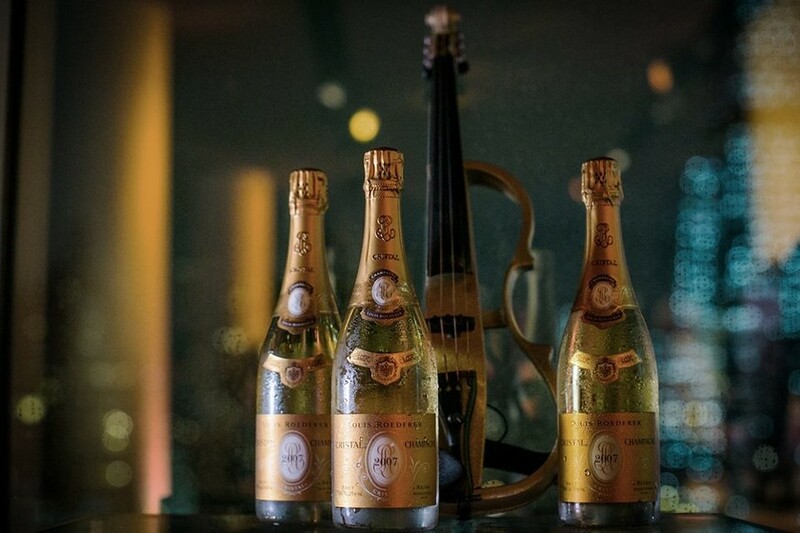 They wanted to receive the Champagne in pure crystal. 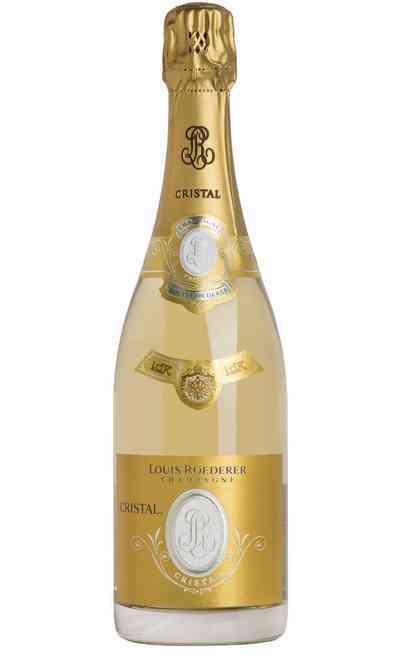 The blend shortly became the most refined, elegant and researched product of the company. 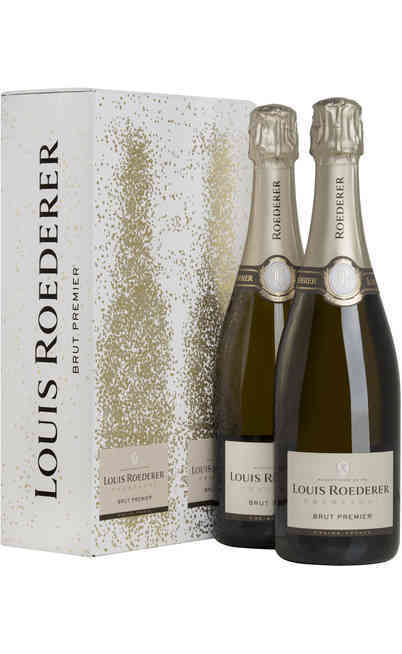 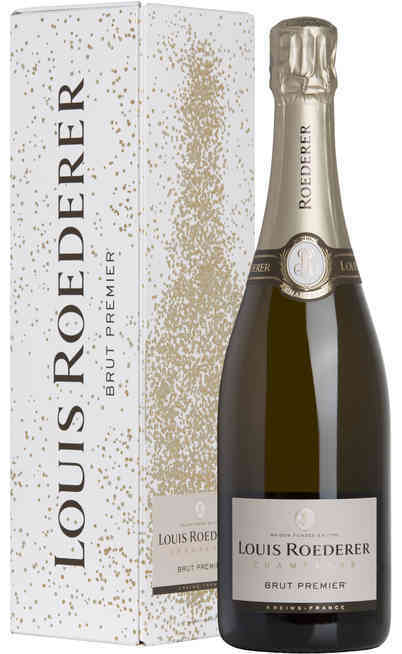 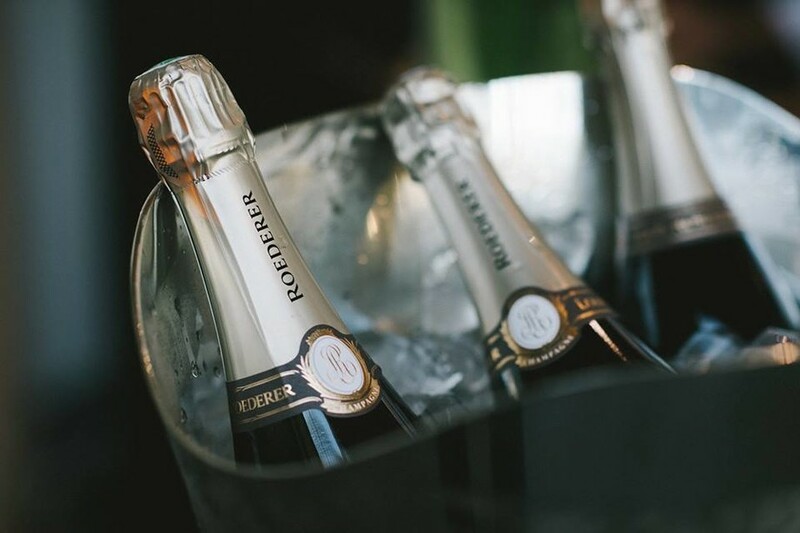 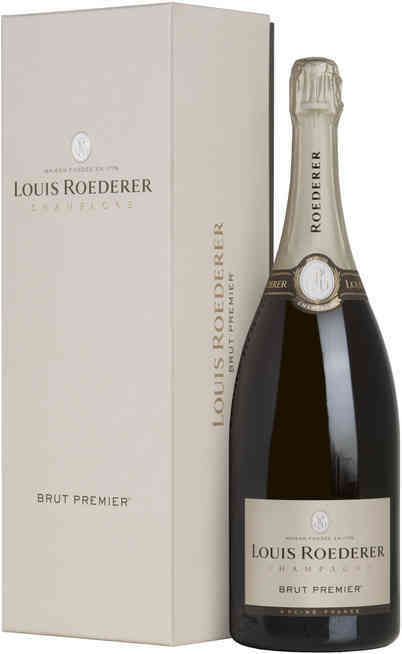 For the innovation and the business spirit of the family, the champagne Louis Roederer, Brut, Rosé o Demi Sec is the main supplied wine of many of the most renamed royal families. 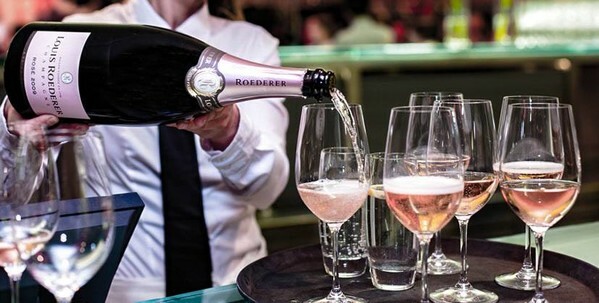 Today it sells three million of bottles per year.